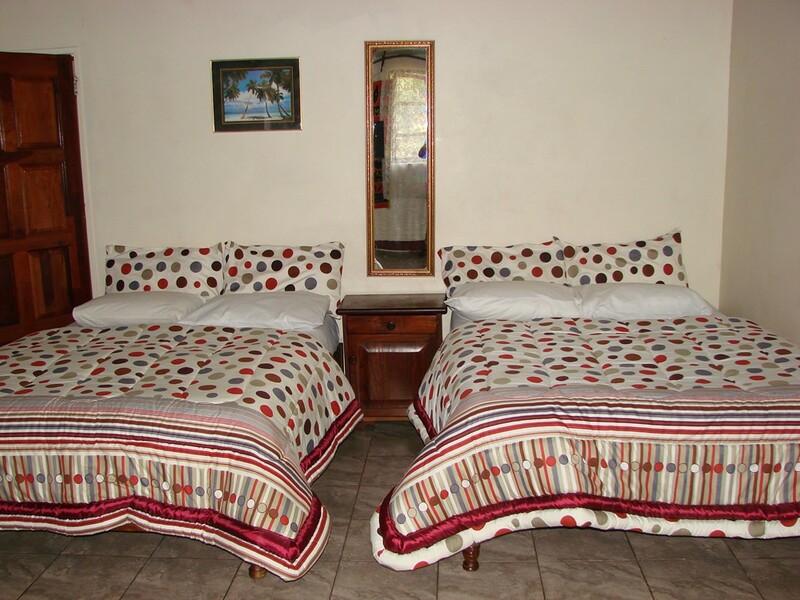 Situated in Victoria Falls, this farm stay is within 3 mi (5 km) of Victoria Falls National Park, Victoria Falls Private Game Reserve, and The Victoria Falls National Park. 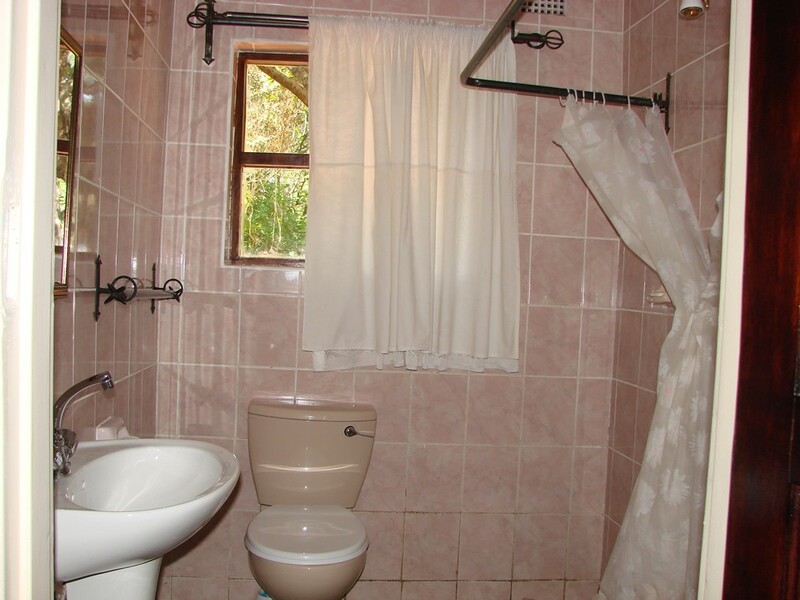 Victoria Falls Bridge and Victoria Falls National Park are also within 3 mi (5 km). 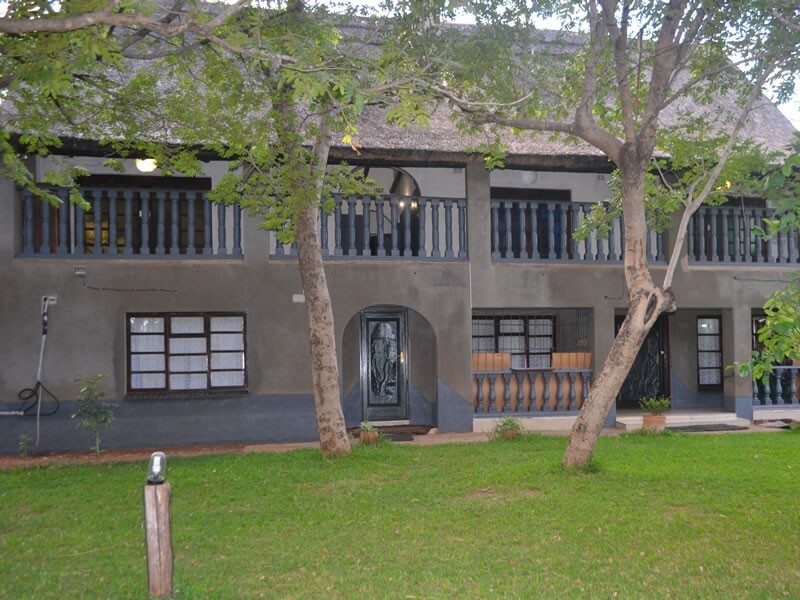 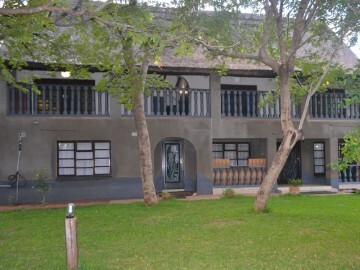 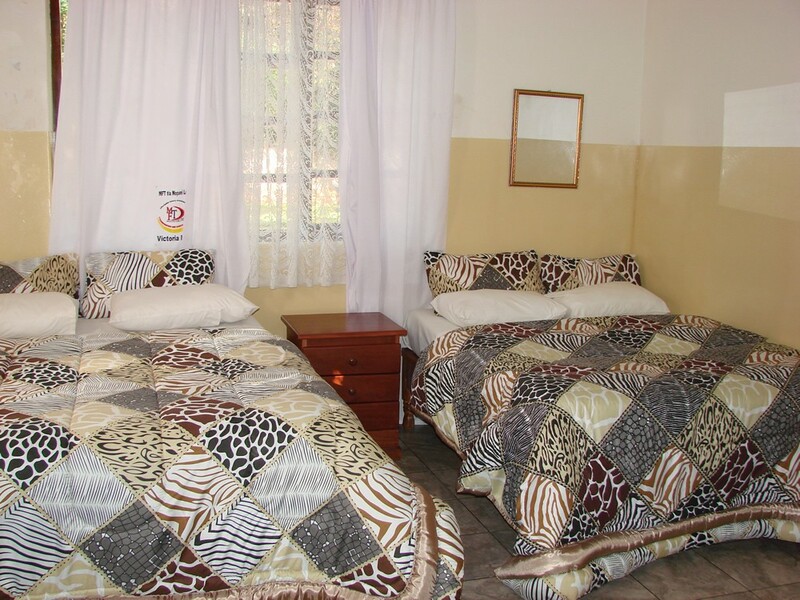 Mopani lodge Vic Falls Bed & Breakfast Lodge, conveniently located in a quite low density suburb 2.3 Km from The Victoria Falls & Town Center offers budget bed and breakfast accommodation to solo, couples, doubles & groups travelers. 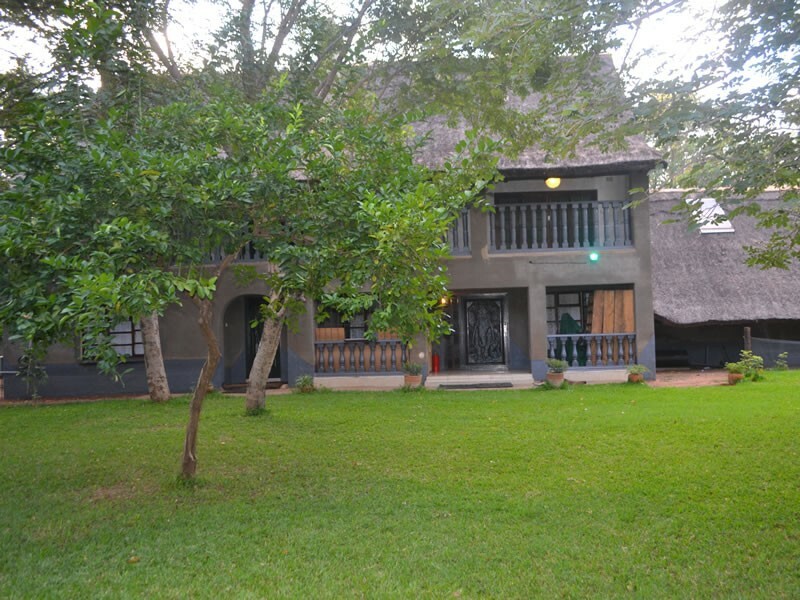 Mopani lodge is also a center for conferences under tent, weddings and other gatherings. 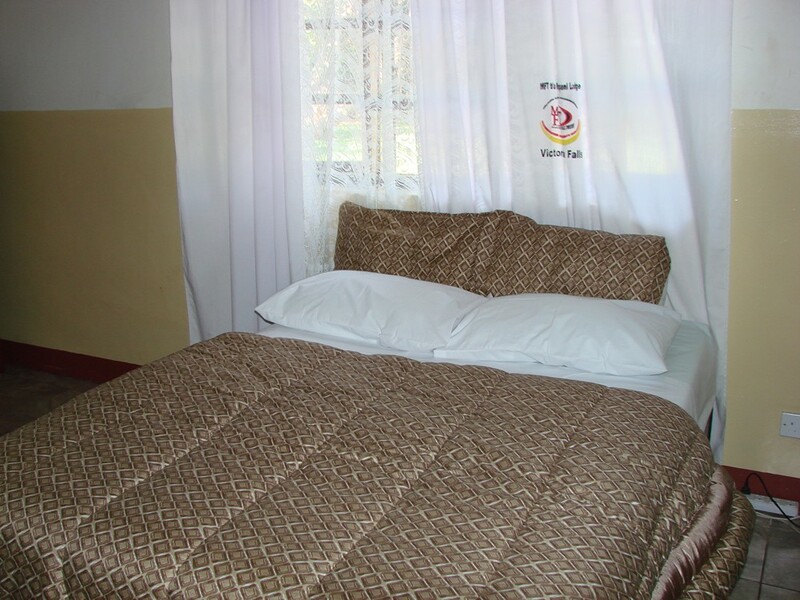 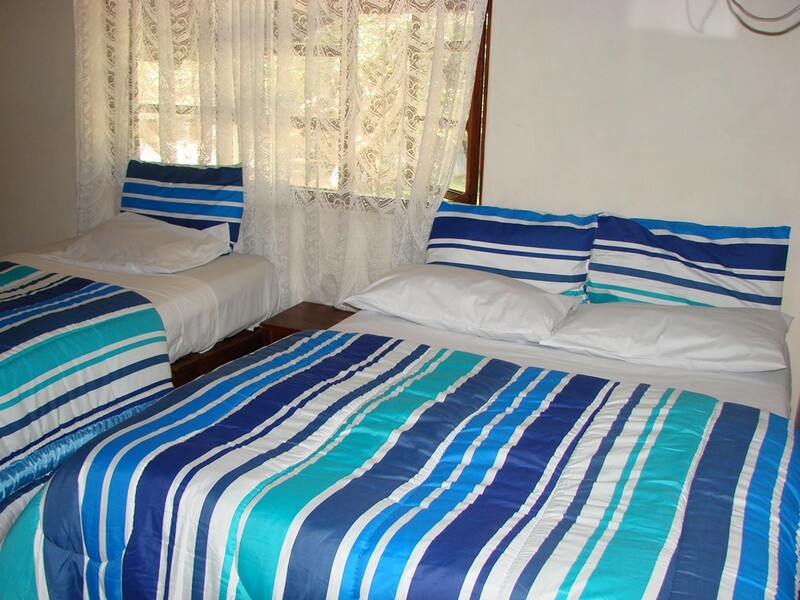 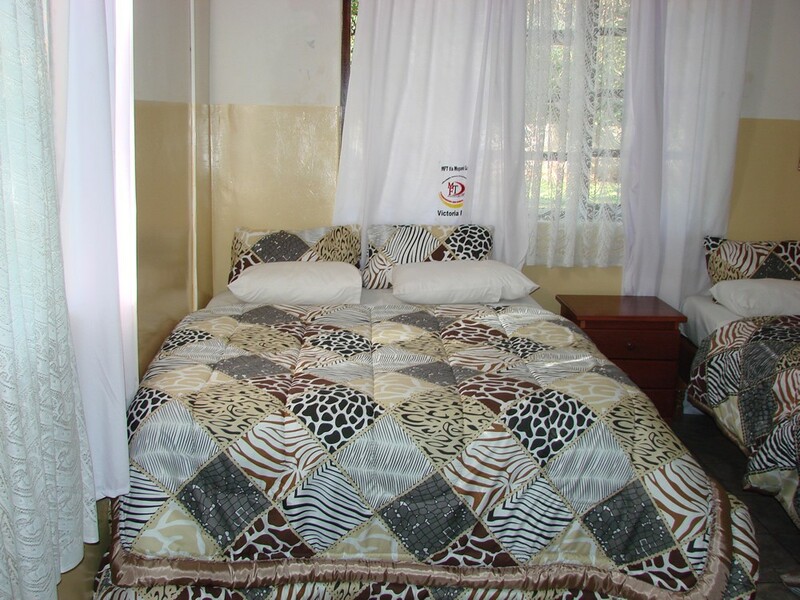 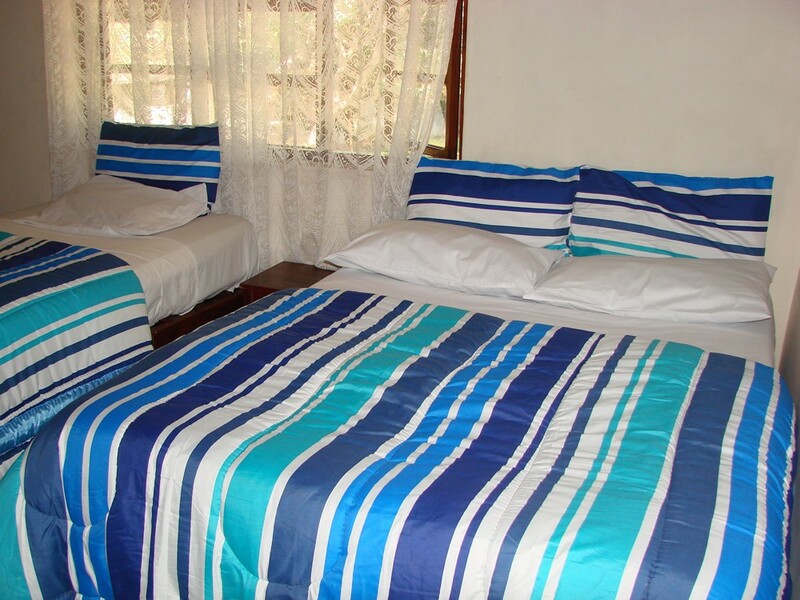 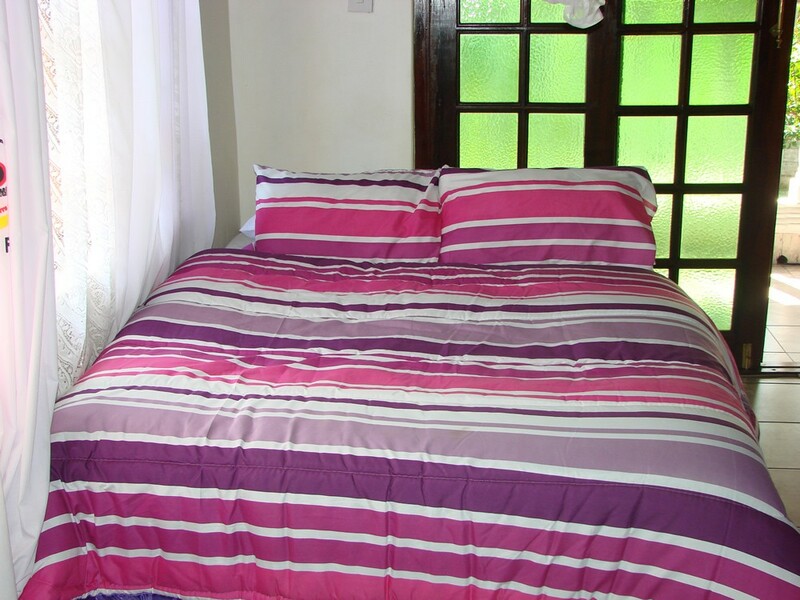 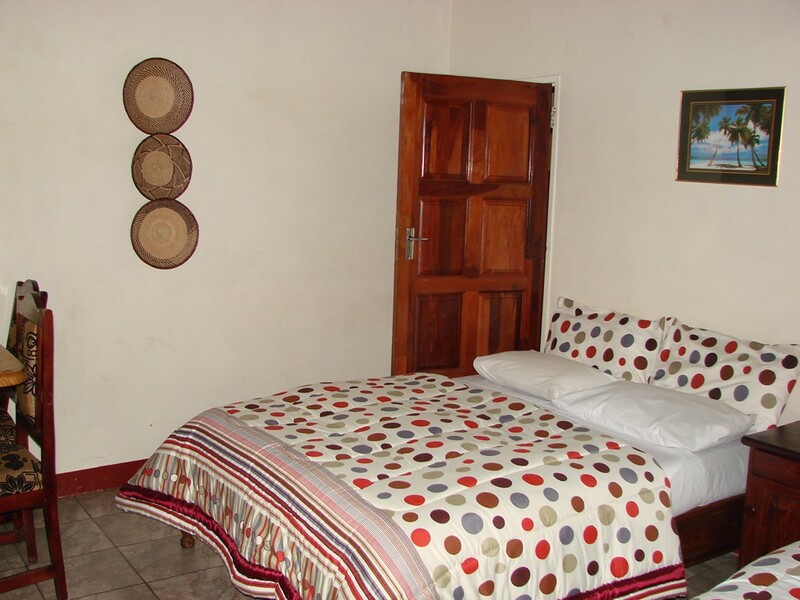 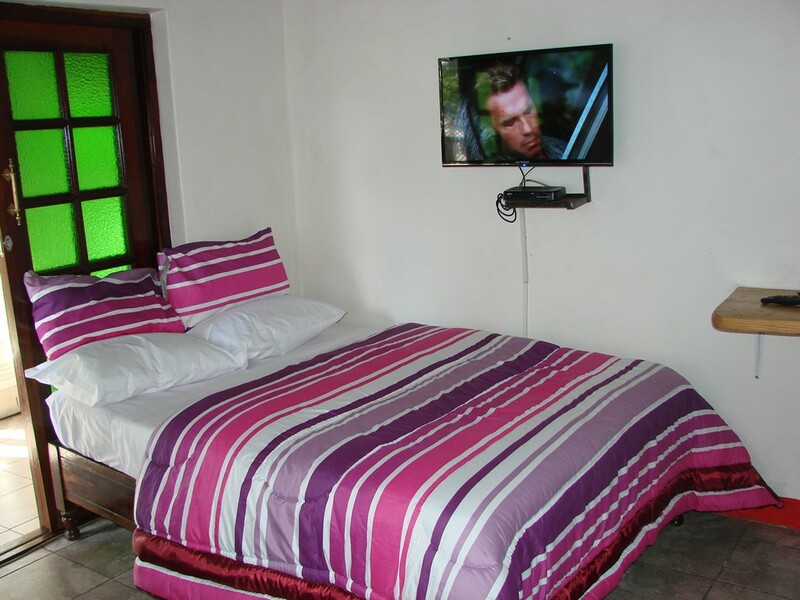 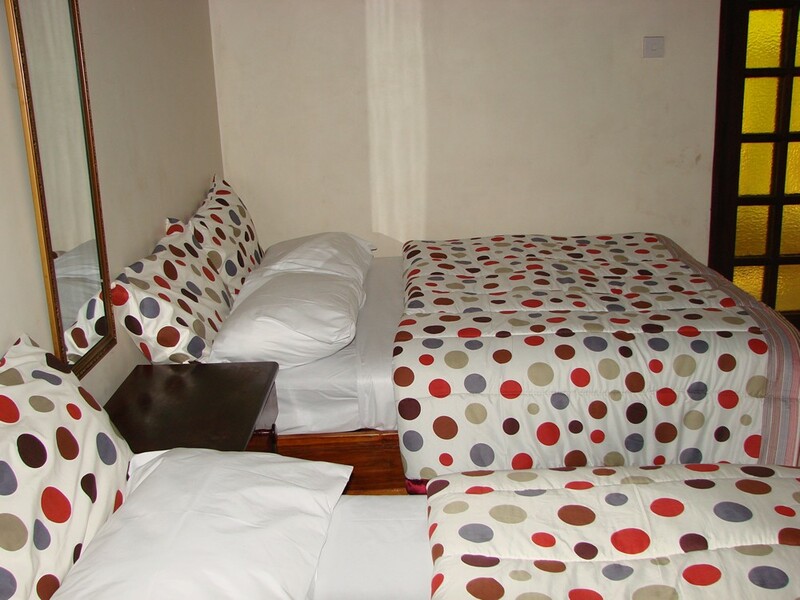 All rooms are en-suite, have dstv, ceiling fans, complimentary toiletries and mosquito nets.